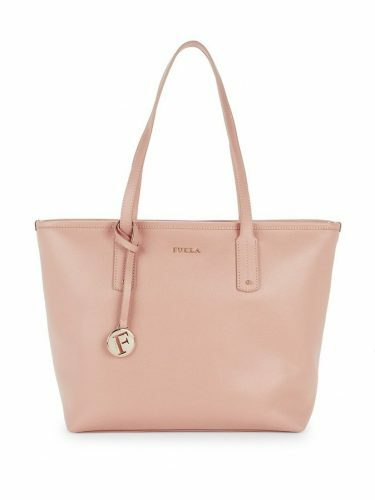 Furla Handbags for only H$518! 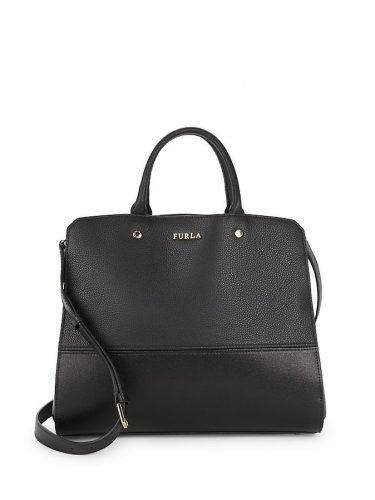 In order to buy a Furla Handbag you need to spend thousands of HK-dollar? Not at Gilt! 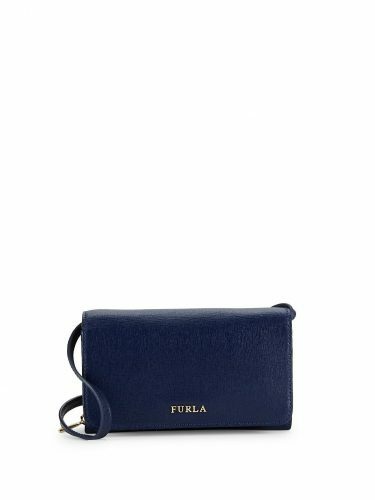 They are having an extra 40% off Furla! 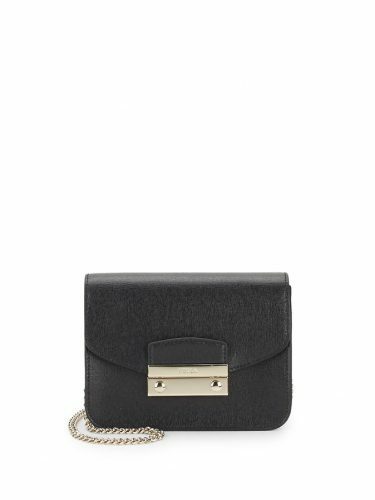 So the little basic Crossbody Bag will only cost you US$66, which is only around HK$518! Or get the Big Tote Bag for only around HK$706 after discount!